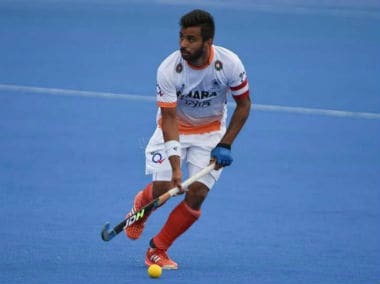 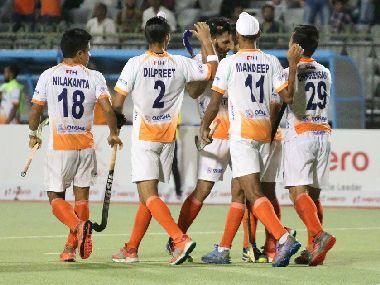 The Indian men's hockey captain Manpreet Singh feels the team has learnt its lessons from the World Cup debacle last year and is geared up for a positive start to the season at the Azlan Shah Cup in Ipoh, Malaysia. 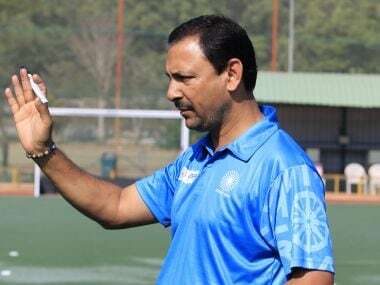 Siegfried Aikman whose ancestors hailed from Lucknow and Bihar, is currently in Bhubaneswar to pick strategies and tactics at the ongoing World Cup. 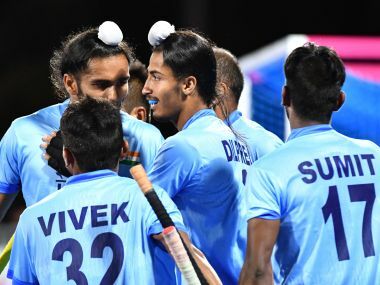 Catch the Live score and updates from the Asian Champions Trophy final between India and Pakistan. 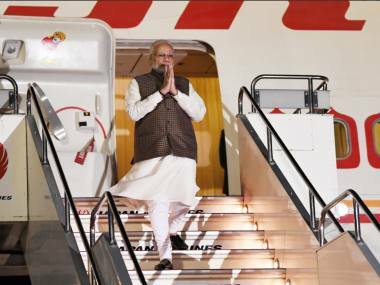 Today's top stories: Narendra Modi arrives in Japan; 11 dead after synagogue shooting in Pittsburgh; Defending champions India to play Pakistan in the final for the Asian Champions Trophy, and more.